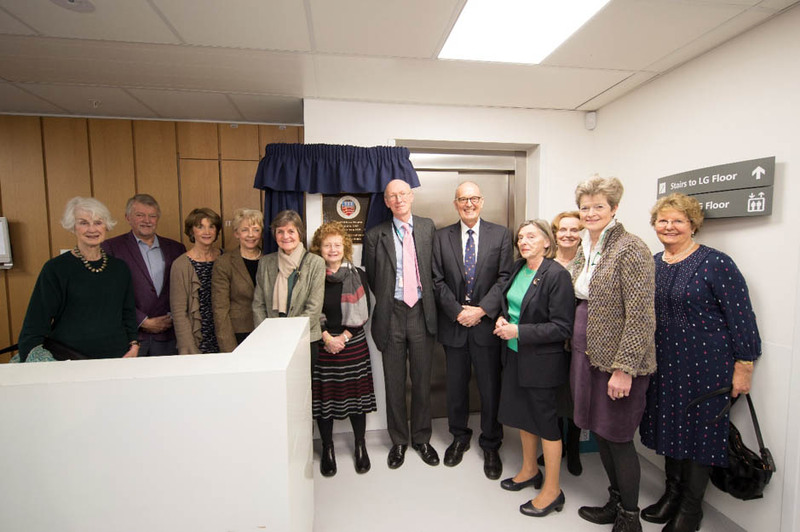 On January 18 2018 a plaque was unveiled by Lord Prior, Chairman of UCLH, at The Pain Centre, which is part of the National Hospital for Neurology and Neurosurgery. The Centre is on the site of the Woolavington Wing, and the plaque commemorates The Middlesex Hospital which stood on the site for nearly 250 years caring for the sick and training health professionals. Lord Prior with some of the Middlesex Hospital nurses and doctors who attended the ceremony.